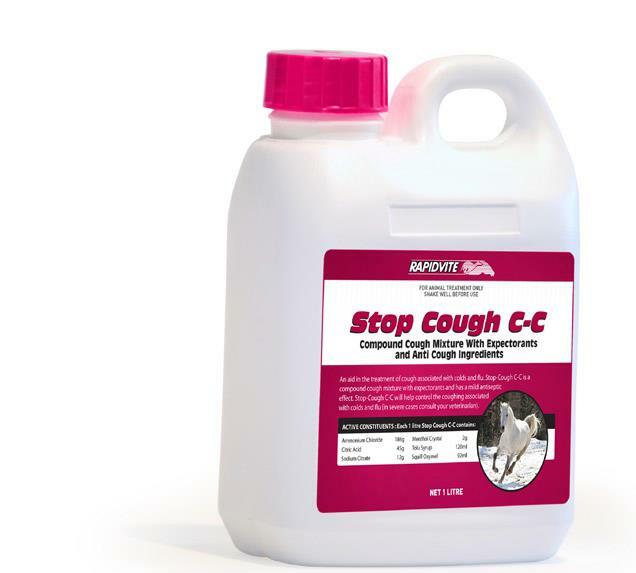 Stop-Cough C-C can be given orally, or can be mixed into feed. Shake well before using. (in severe cases consult your veterinarian).